BE A HERO. Play Games. Heal Kids. For anyone who loves to play games – from online gaming to board games – now you can do so and help ill and injured kids in your community! How, you ask? It’s simple…join Extra Life and start helping heal kids! Sign up online at WWW.EXTRA-LIFE.ORG. 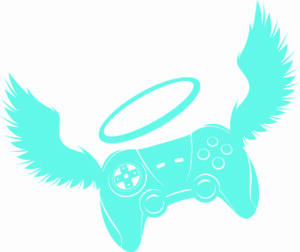 Ask friends and family to sponsor your gaming efforts with a donation to your online fundraising page. Pledge to play 24 hours of games in honor of kids being treated at Regional Health hospitals. Official Game Day is November 4, but you may choose any day(s) to play – 24 hours does not have to be consecutive. And remember, 100% of funds stay local which means your efforts will be helping sick and hurt kids right here in the Black Hills!